Two great danes attacked a Fort Bragg worker as she was jogging. 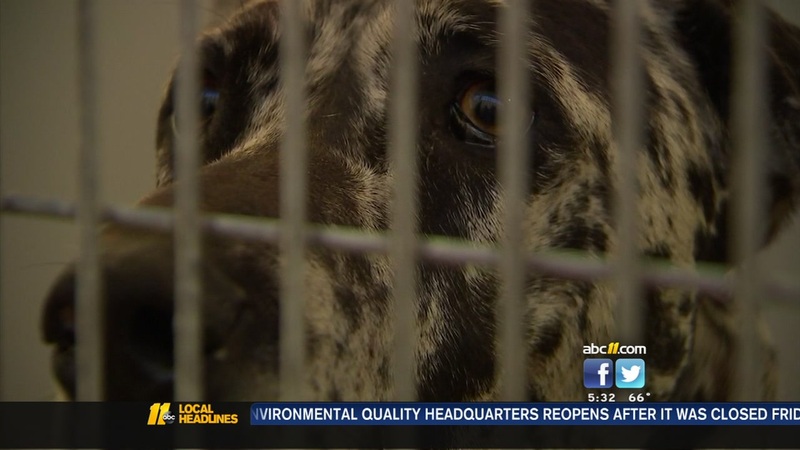 RAEFORD, North Carolina (WTVD) -- The owner of two Great Danes that attacked a jogger in Cumberland County earlier this month has been cited. The civil citations from Cumberland County Animal Control allege Scott Nesbitt of Sunnyfield Lane in Linden allowed the dogs to run free March 19 and cite him for the attack. Fines for the citations total $1,200. Monica Stephenson, a Fort Bragg civilian employee is being treated at UNC Hospitals after suffering several bite wounds to her face, legs and neck. One bite wound was so severe that it severed part of her spinal cord. Nesbitt surrendered the two dogs to Animal Control immediately following the attack and both animals were euthanized.